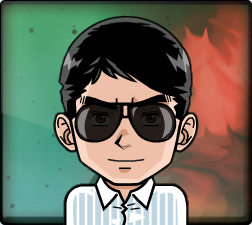 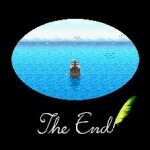 Here is a conquest of sorts. 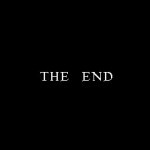 Every single ending sequence you see here are games that I have actually beaten and used a screen capture on my emulator to show you. 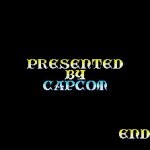 I did not download these from the internet, I grabbed them all by beating the game. 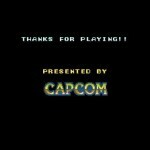 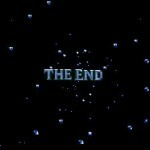 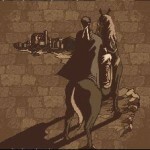 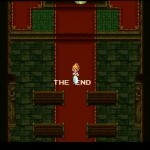 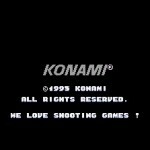 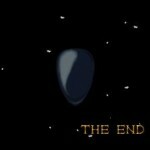 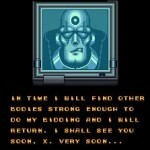 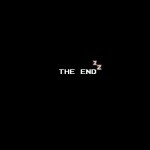 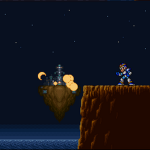 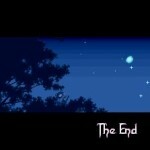 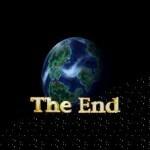 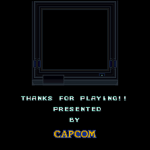 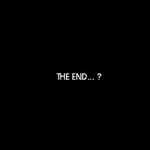 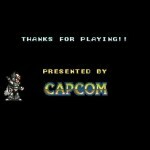 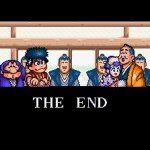 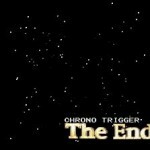 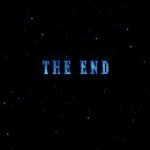 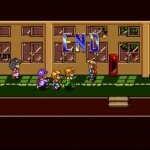 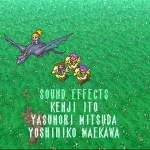 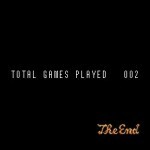 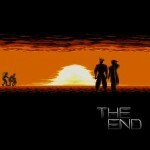 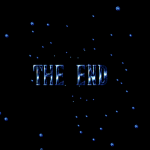 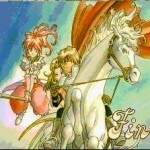 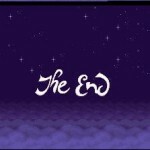 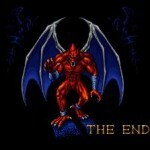 As I beat other SNES games, I will post the ending sequences here.